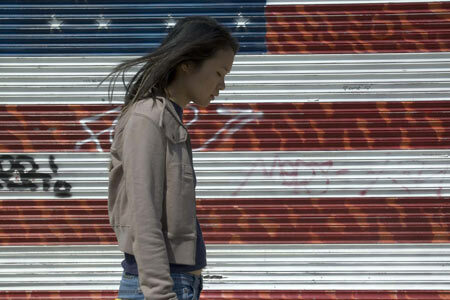 For people in the Northeast, you might want to check out the Korean American Film Festival in New York City from March 17-20. Derek Nguyen is a multifaceted artist with a diversity of career accomplishments and personal experiences. He has worked as a writer, director, producer, and playwright on both films and stage dramas. And he is also very active in the Asian American arts scene, as he’s collaborated with Greg Pak, Risa Morimoto, Soomi Kim, as well as George Takei. In my interview with him below, he provides insights on issues like his own unique background, the creative process, the state of Asian American film in general, and his new film, The Potential Wives of Norman Mao, which is a comedy about the exploits of a socially awkward guy who is looking for love–sometimes in all the wrong places and with matchmaking help from his parents. 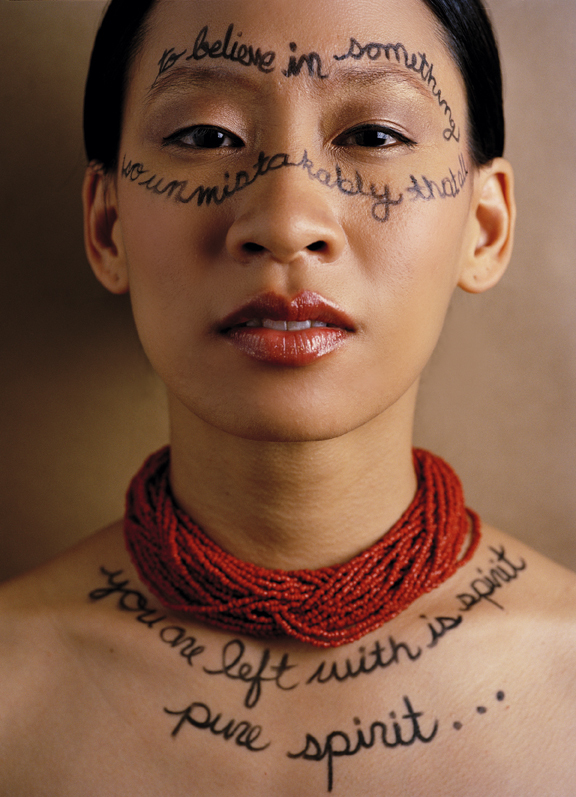 Spoken word artist Kelly Zen-Yie Tsai has released a new album entitled Further She Wrote. I got an e-mail from filmmaker Derek Nguyen about his new short film The Potential Wives of Norman Mao. It’s a comedy about a guy who is searching for a wife with a little help from his parents who arrange for him to meet some “interesting” prospective brides. Wacky situations and humor ensue.